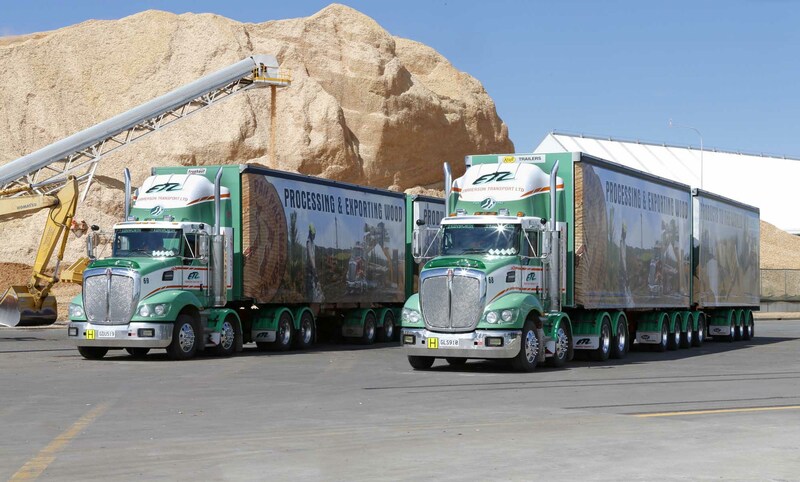 Emmerson Transport Limited, your specialists for line-haul, bulk freight, managed warehousing, and refrigerated and meat industry product cartage. 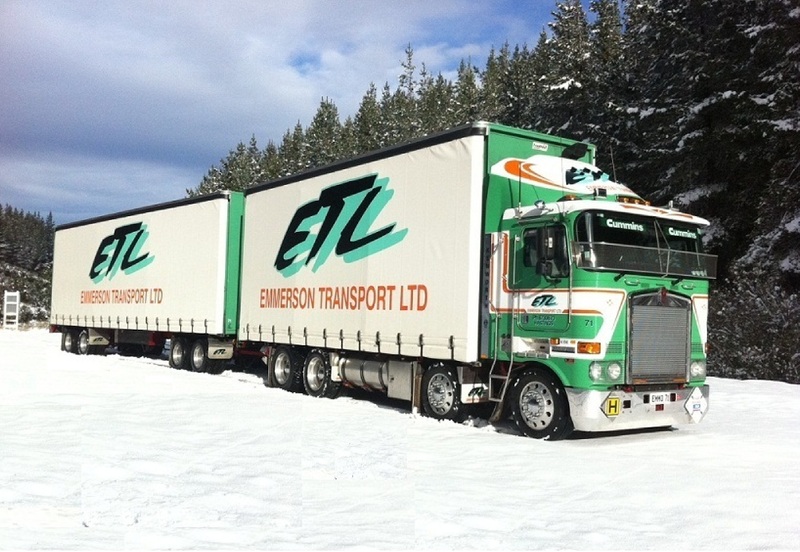 If you need reliable transportation, storage and warehousing, ETL will get your freight delivered on time and to specification. 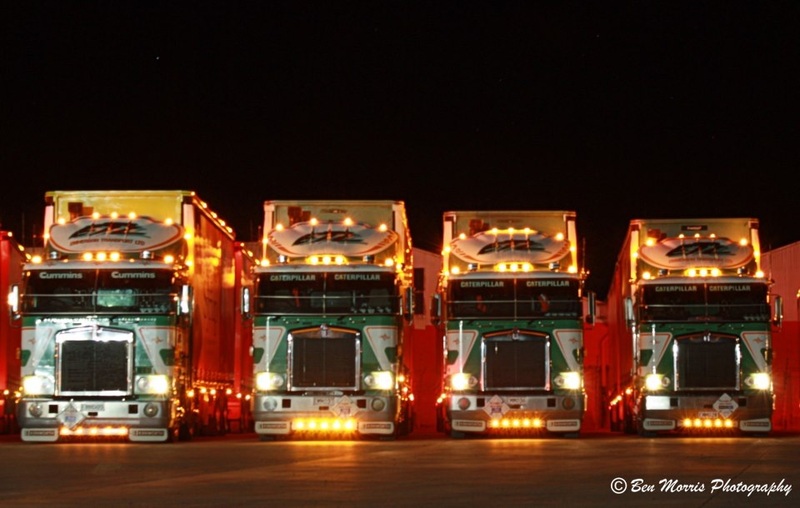 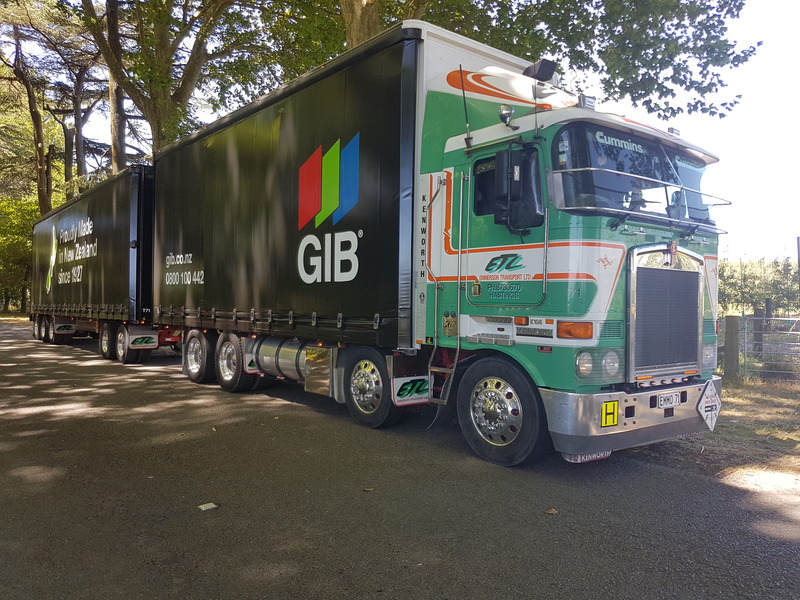 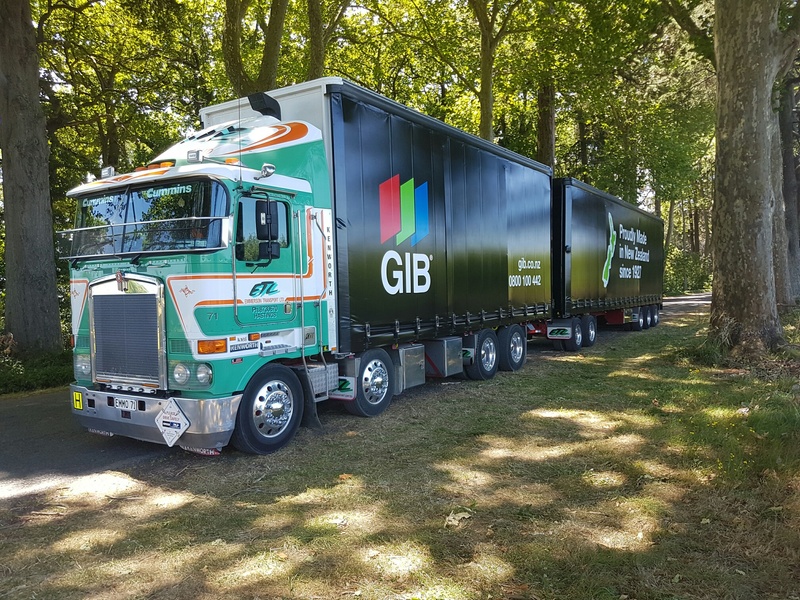 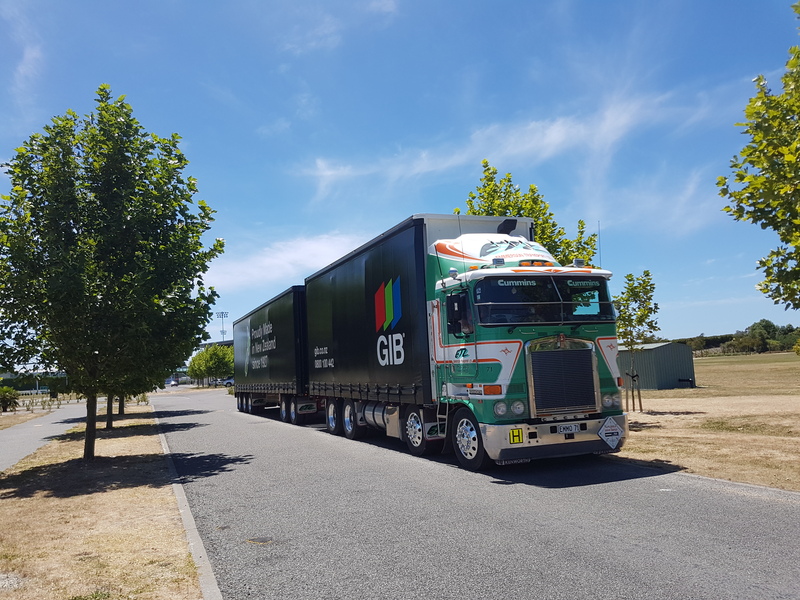 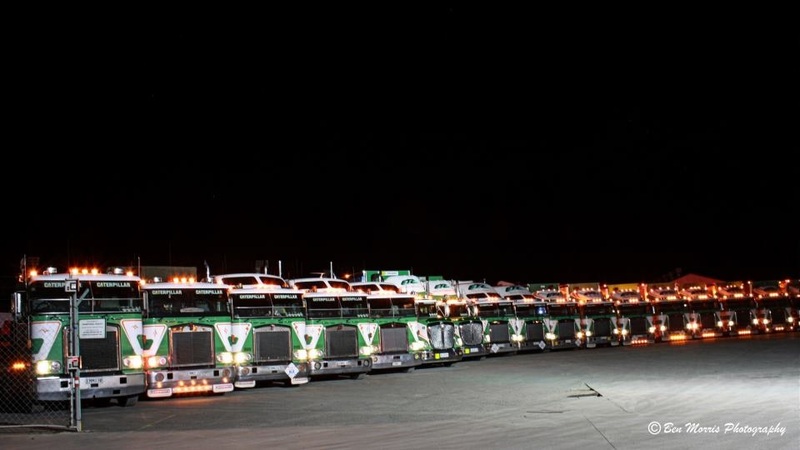 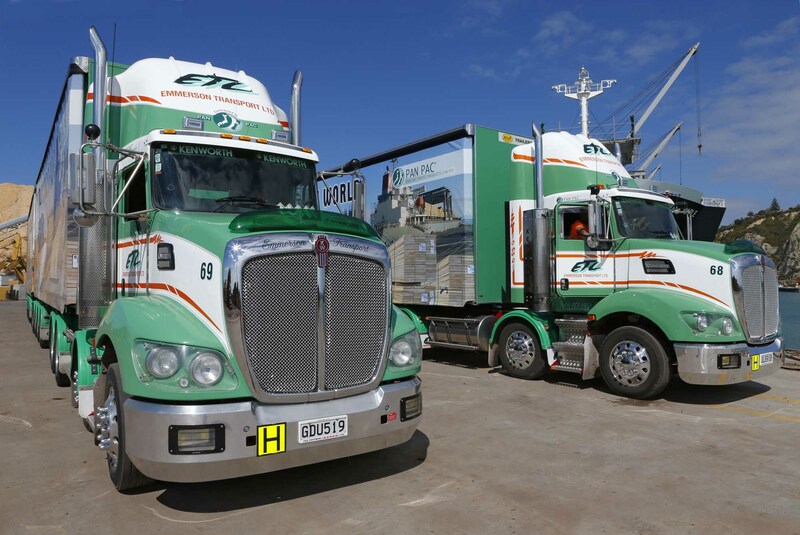 Our modern high-profile fleet is equipped to move bulk freight to many locations throughout New Zealand. 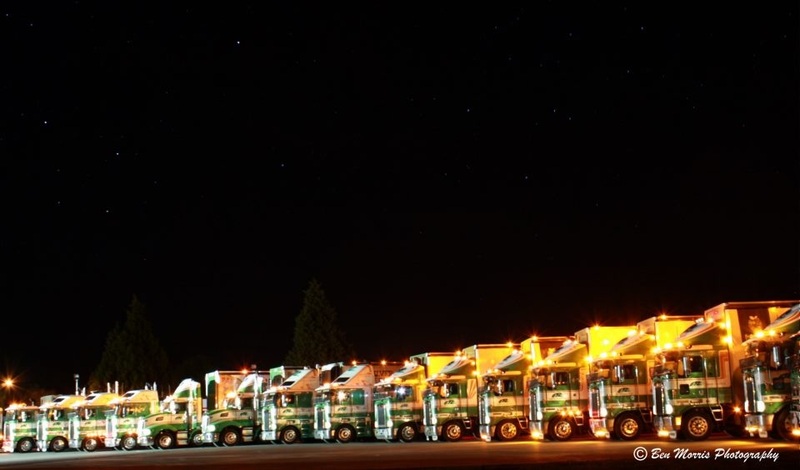 Browse the website, or contact us for more information about our services.